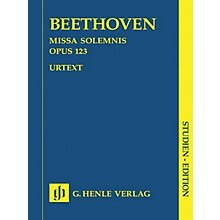 Ludwig van Beethoven - Missa solemnis Composed by Sven Hiemke. Paperback. Baerenreiter Werkeinfuhrungen. Book. 203 pages. 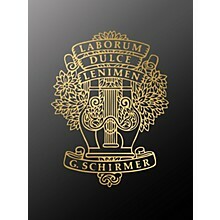 Published by Baerenreiter Verlag (BA.BVK1516). 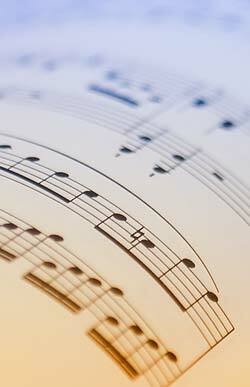 Test Pieces for Orchestral Auditions Trombone Orchestral Excerpts. Play Along. Accompaniment CD only. Published by Music Partner CD (PE.MP8665). 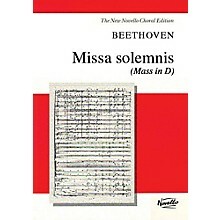 Beethoven: Missa Solemnis By Schreier / Masur / Gol. By Ludwig van Beethoven (1770-1827). Listening CD. Published by Berlin Classics (NX.BC0013122). Beethoven: Missa Solemnis By Bavarian Radio Symphony Orchestra And Chorus; Haitink. By Ludwig van Beethoven (1770-1827). Classical. Listening CD. Published by Naxos (NX.900130).